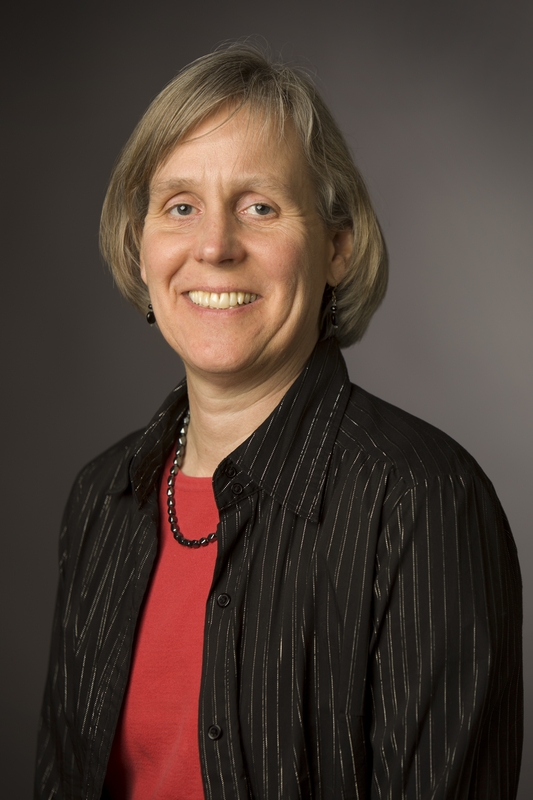 Dr. Mildred E. Warner is a Professor in the Department of City and Regional Planning at Cornell University where her work focuses primarily on local government service delivery, economic development and planning across generations. Dr. Warner's research explores the impact of privatization and devolution on local government and the role of human services as part of the social infrastructure for economic development. Her work shows potential for market based solutions in public service delivery but also raises cautions about the uneven incidence of market approaches in depressed inner city and rural areas. Her work on planning across generations explores new community development models for addressing human services and linking the needs of children and elders. Her work on on local government economic development policy focuses also on the potential linkages to environmental sustainability action. Dr. Warner is author of over a hundred publications including articles in top journals such as Journal of the American Planning Association, Journal of Public Administration Research and Theory, Public Administration Review, Public Administration, Urban Affairs Review, Journal of Urban Affairs, Journal of Marriage and Family, and Rural Sociology. Research on privatization and costs published in the Journal of Policy Analysis and Management in 2010 (with G. Bel and X. Fageda) received the 2011 Best Article Award from the Academy of Management - Public and Nonprofit Division. Dr. Warner has received major research grants from the US Dept. of Agriculture to study the links between economic development and environmental sustainability, planning across generations, shared service delivery among local governments and with school districts, and the impacts of devolution and privatization on local governments. Grants from the US Dept. of Health and Human Services, Peppercorn and W.K. Kellogg Foundations have supported exploration of the links between economic development and child care. Dr. Warner has a strong extension orientation and consults widely with local government and union leaders on local government reform, and with child care policy makers and business leaders on economic development strategies to support social infrastructure. Recent work has taken her to Canada, Italy, Spain, the UK, the Netherlands, Israel, New Zealand, Australia, Ecuador, Bulgaria, Slovakia, China and Singapore. She is a Research Affiliated Scholar with the Institute for Women’s Policy Research and a Research Associate with the Economic Policy Institute in Washington, DC where she spent her sabbatical in 2005. Prior to her professorship at Cornell, she served as a program officer with the Ford Foundation in NYC and as Associate Director of Cornell's Community and Rural Development Institute. Dr. Warner has a Ph.D. in Development Sociology, a Masters in Agricultural Economics from Cornell University and a BA in History from Oberlin College.